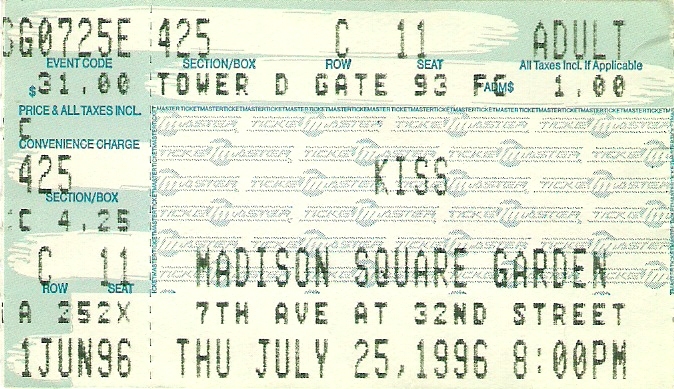 Have not posted any ticket stubs updates for awhile…but here they are!!! 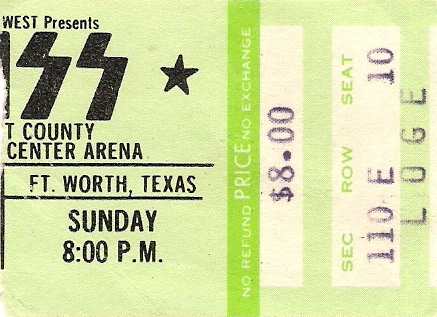 This one has no date on it…but if you look in the book KISS ALIVE FOREVER (a MUST have), look under the dates for Dallas / Ft. Worth and the only time they have played there on a Sunday is 9/4/77!!! 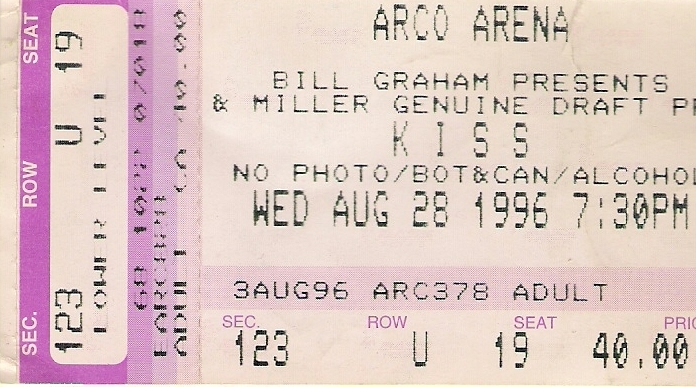 I have been able to pick up a few, but always looking for more. 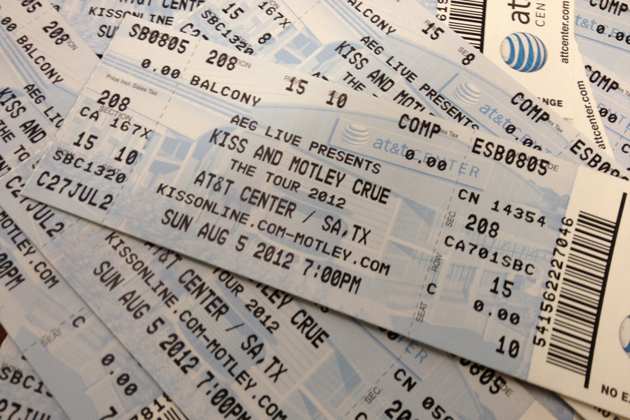 If you have a ticket stub from the new “Tour” and you are looking to trade or sell it….I want it!! Email me!! Just got this in the mail yesterday!! 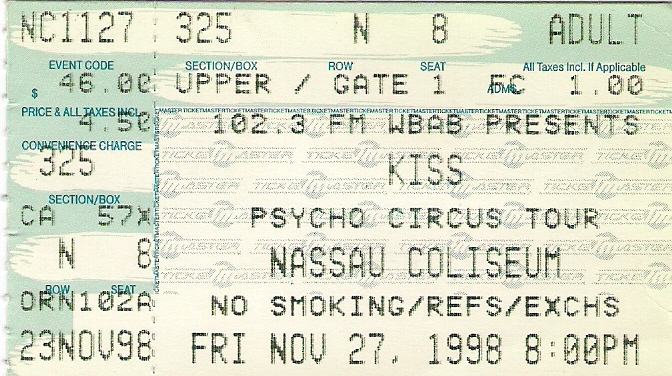 This is now my oldest ticket in my collection! !